Consider every story-driven game that you’ve never completed; the cities left to ruin in the hands of a crazed villain, the hostages not rescued, the life-changing secrets undiscovered. Now consider how many of those were made by the industry’s AAA publishers and developers, too bloated to be digestible. This was the opening topic of a fascinating onstage interview with Amy Hennig at Reboot Develop Blue last week. After long stints at both Crystal Dynamics and Naughty Dog, Hennig was widely considered to be one of the industry’s most important storytellers, and yet she confessed to feelings of alienation from the very games she so skillfully made. The period for which Hennig is best known is her ten years at Naughty Dog, which encompassed a trilogy of Uncharted games and The Last of Us. 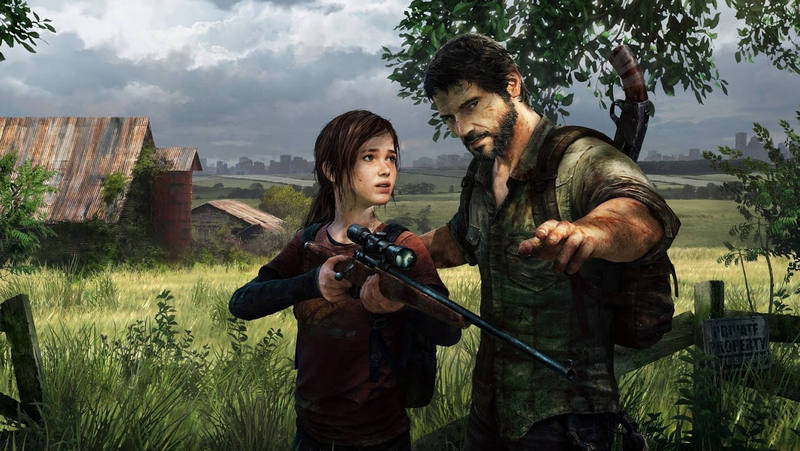 Both Uncharted: Drake’s Fortune (2007) and The Last of Us (2013) were released on PlayStation 3, and Hennig marvelled at how much learning in terms of storytelling is evident when those games are viewed side-by-side now. But something else is just as evident; a change less in Naughty Dog than in the sector of the games industry in which the studio operated. Uncharted: Drake’s Fortune was a single-player game, Hennig said, with no multiplayer and just a handful of collectables. Most players could finish the whole thing in eight or nine hours. “Compare that against Uncharted 4, which is double the size,” she added. “The same thing for God of War versus God of War 2018, the same thing for Insomniac games from the mid-2000s versus Spider-Man. Across the board, we’ve doubled everything in size; we’ve also doubled our development time, and doubled our team sizes — probably more than doubled in each of these cases — and yet our price-point hasn’t changed. 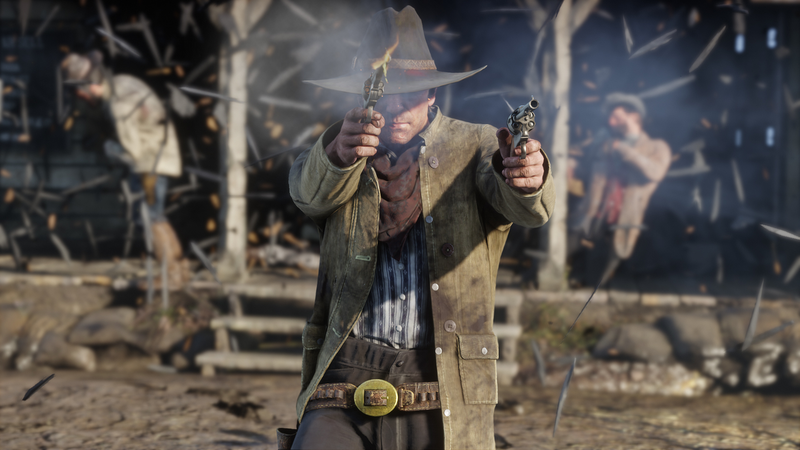 That price-point — not explicitly stated, but likely the $60 tag broadly associated with big-budget games — has been in place since “the cartridge days,” Hennig said, and she acknowledged that, “nobody wants that [price] to go up.” Publishers have been just as reluctant to enforce a higher baseline price-point on consumers as the consumers themselves would have been to accept the need to pay more. The spread of games-as-a-service and monetisation tools like loot boxes are a direct result of this unresolvable tension; between satisfying consumer demand for bigger and more sophisticated games, and the difficulty of charging more upfront to recoup that extra investment. One of the casualties of this shift is the kind of game that a creator like Hennig really wants to make — games like Uncharted: Drake’s Fortune. “A lot of where we’re at now in terms of scope and complexity and cost is sort of self-inflicted,” Hennig said. “We’ve changed from intentionally creating these finite experiences to creating experiences that just don’t end. “That’s very hard for me as a storyteller. It’s a very weird place to be, because story, for me, is by definition finite and intentionally authored. It’s not something that just happens through a series of events that unspool procedurally… It has landmarks and a deliberate end. Behaviour that would be damning toward the product in a medium like cinema — walking away from a film halfway through — is now absolutely commonplace with big-budget, story-driven games. Even as developers are becoming more and more skilled at telling stories — as Naughty Dog did between the first Uncharted and The Last of Us, to use Hennig’s own example — market trends are pushing those games in a direction where the story itself will rarely be experienced in full. “This may seem like we’re laying it at the players’ feet, and I don’t mean it that way at all,” Hennig said. “What I’m saying is that, as a gamer, I’m so drawn to the games we’re making now, but I know that we’ll never get to the end of them. I won’t have the time. “We’re sort of loathe to talk about this as long-time gamers, because it seems like when you talk about feeling a little distanced or disenfranchised from your hobby, it can seem like you’re somehow losing your gamer cred. But privately, my entire group of gamer friends and colleagues, we all privately confess to each other that we’re sort of overwhelmed. “Sometimes this gets misinterpreted as a dogmatic call to arms, or a response like, ‘We shouldn’t be making these games’ — of course we should. I just think that what dismays me right now is that it doesn’t feel like we’re making the whole spectrum of games that we could be making — at least not in mainstream, publishing and developing, AAA. However, while this trend has made an apparent impact on her career trajectory, it is just as keenly felt by Hennig as a player. More and more, she said, it has been necessary to turn to indie games to find the “finite experiences” that satisfy her appetite for good stories, mentioning Annapurna Interactive as a particularly reliable publisher of those. “I’m finding the greatest reward in playing games from that space, even though I’m absolutely dumbstruck with admiration at the big games that have been winning awards this year,” she said. “God of War, and Spider-Man, and Red Dead [Redemption 2]; I’m full of admiration for them, but there’s also this sense of regret that I know I’ll never get to experience them fully.